Our nationwide fuel supply service means that Crown Oil UK offer fast and reliable delivery (normally next working day) wherever you are in the country. 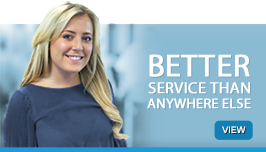 Our national network of supply locations ensures continuity of service and guaranteed site coverage regardless of your location. 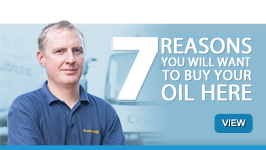 This aspect of Crown Oil UK is ideally suited to large companies in possession of multiple locations, or customers moving around the UK who may not have the time to source, contact, open accounts etc. with a number of varied local companies. 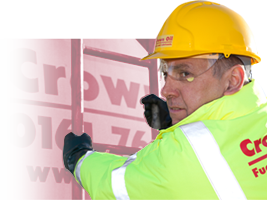 Crown Oil UK currently hold fuel supply agreements with many companies across the nation, and are trusted by some of the UK’s largest construction, civil engineering, facilities management, plant hire and transport companies to deliver their fuel and keep their businesses moving. 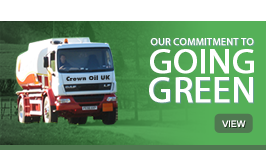 If you need a consistent and reliable fuel delivery service throughout the UK, with just one number to ring, dedicated internal and external account handlers and, a wide range of invoicing, credit and payment terms, please give Crown Oil UK a call on 0845 130 9777.